Breastfeeding benefits both mothers and children, reducing the risk of breast and ovarian cancer in women and asthma, obesity, Type 2 Diabetes, and leukemia in children. Women who breastfeed have also reported psychological benefits such as close bonding with their infants. 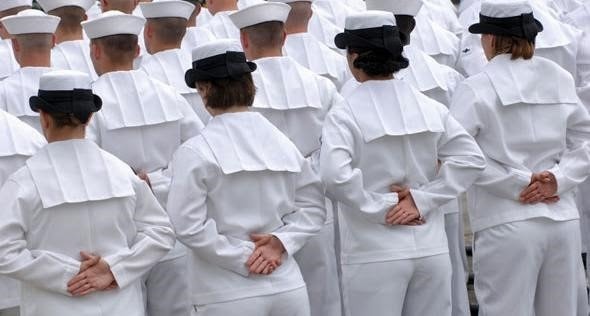 Ask your legislator to give military women and military families the support they deserve.